Movie Study - Genocide "Hotel Rwanda"
MON: FRQ 2014 Breakdown; Video Project Introduction; Extra Credit Reminder; Intro to Genocide Unit; Inspiration. TUE: Inspiration; Genocide Project: Hotel Rwanda w/discussion questions. WED: (1, 2, 5, 7) Inspiration; Genocide Project: Hotel Rwanda w/discussion questions. THU: (No Late Arrival; Rather Early Release - 3, 4, 6) Inspiration; Genocide Project: Hotel Rwanda w/discussion questions. FRI: (1st 90 min; remainder of sched. shortened; no advisory) Inspiration; Genocide Project: Hotel Rwanda w/discussion questions. 1. 2014 FRQ Questions Released - Discussion in groups. 2. Video Project is optional and a bonus score. 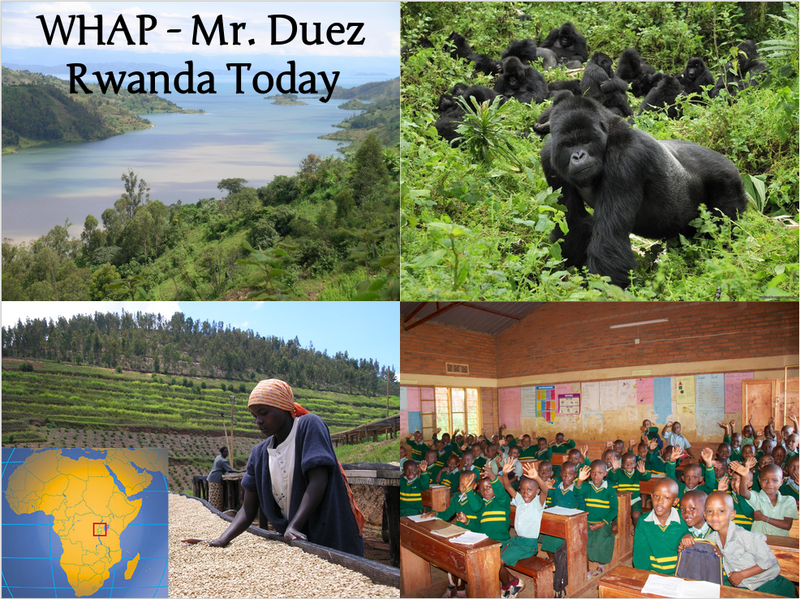 You will work with Mr. Duez on a project to create a 5-10 minute video to capture the essence of WHAP. This video will be used to help freshmen transition to the course. 3. 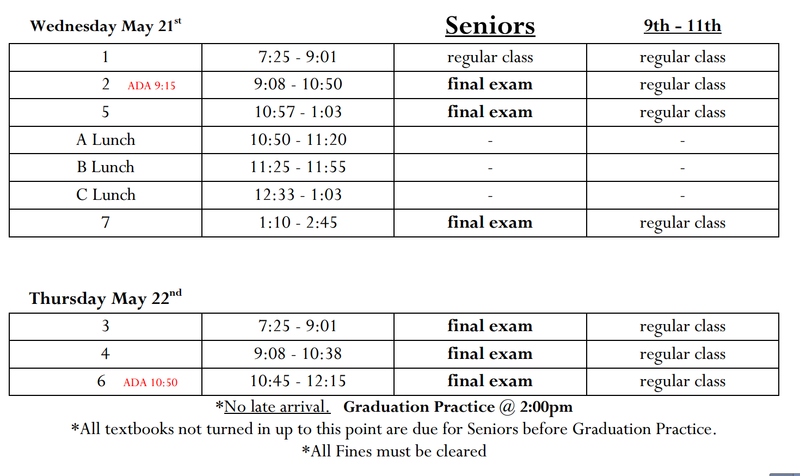 Final Exam - Our final will be an AP Test for World History -or- one of our Practice AP Tests. Study those and prepare. The FRQ questions will be extra credit for your final exam grade. 4. Introduction to Genocide Unit - Hotel Rwanda - we will begin the movie with discussion questions tomorrow. 1. DO NOW: Pick up the handout in the front of the room over Hotel Rwanda. 1. 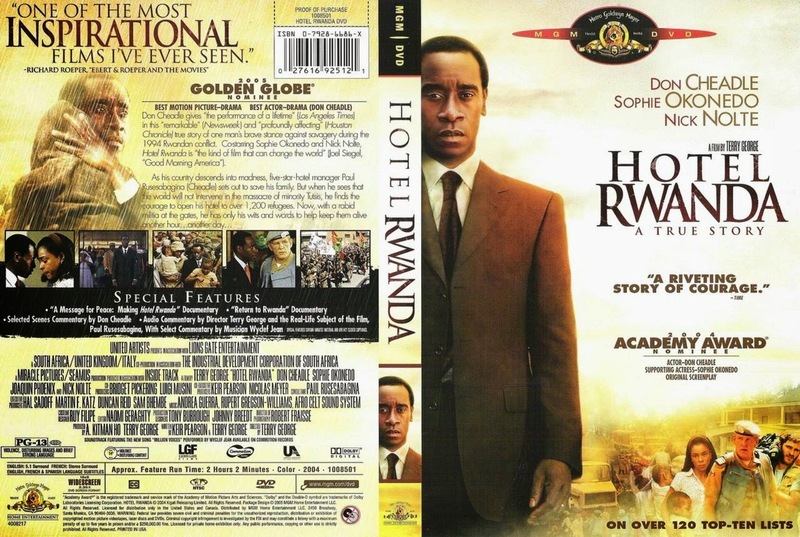 View Hotel Rwanda Movie. Use the handout to follow along with the movie and help you discuss. Extra Credit is due next Friday.